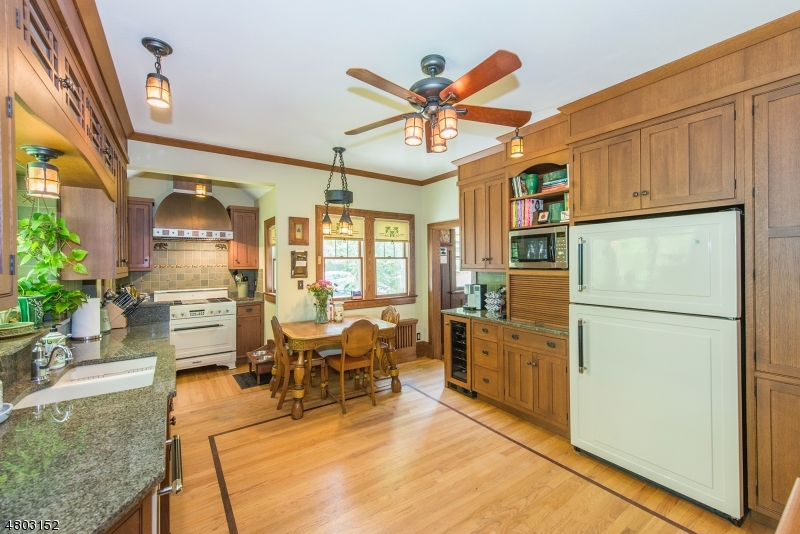 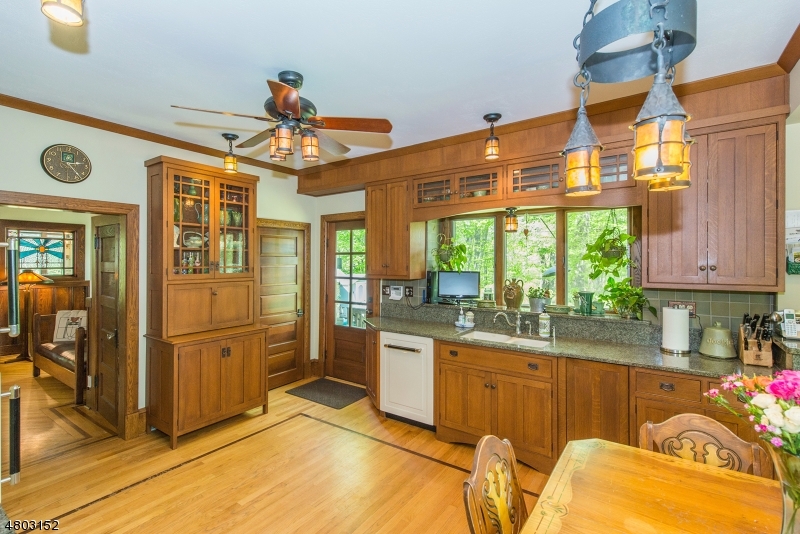 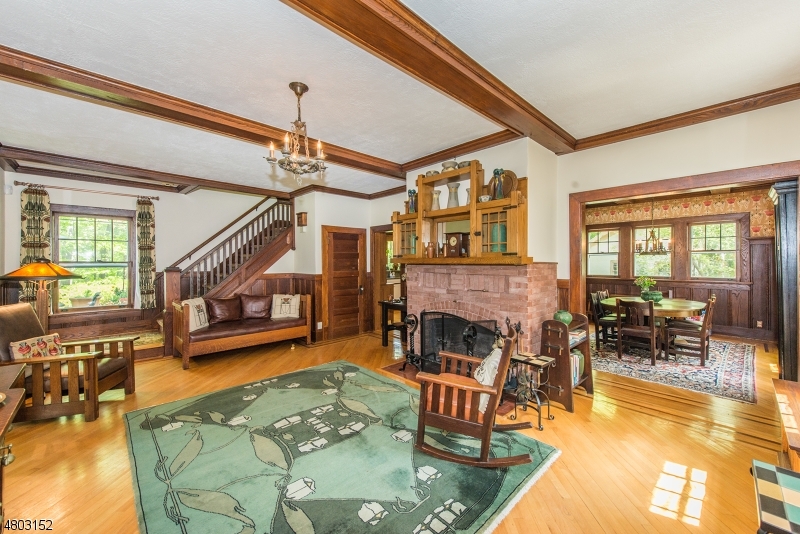 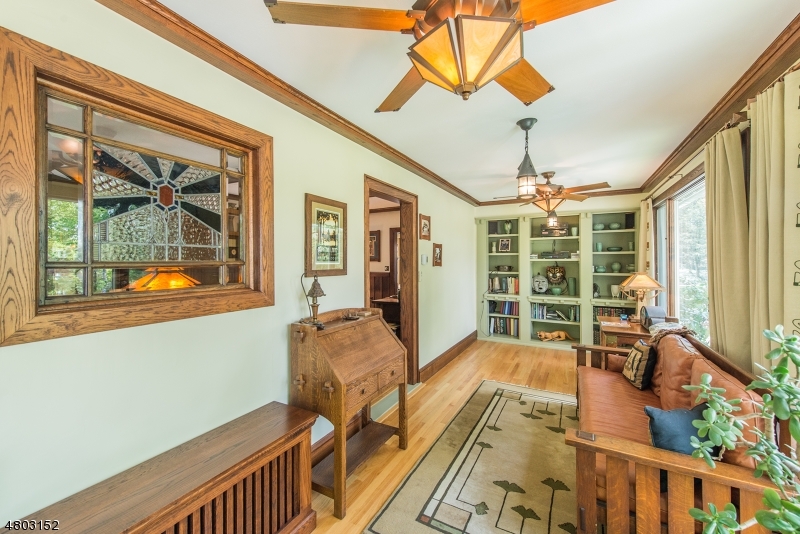 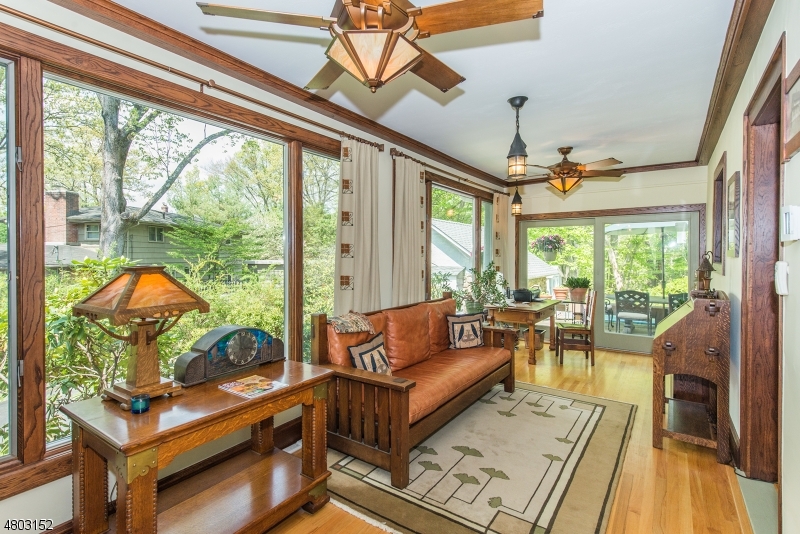 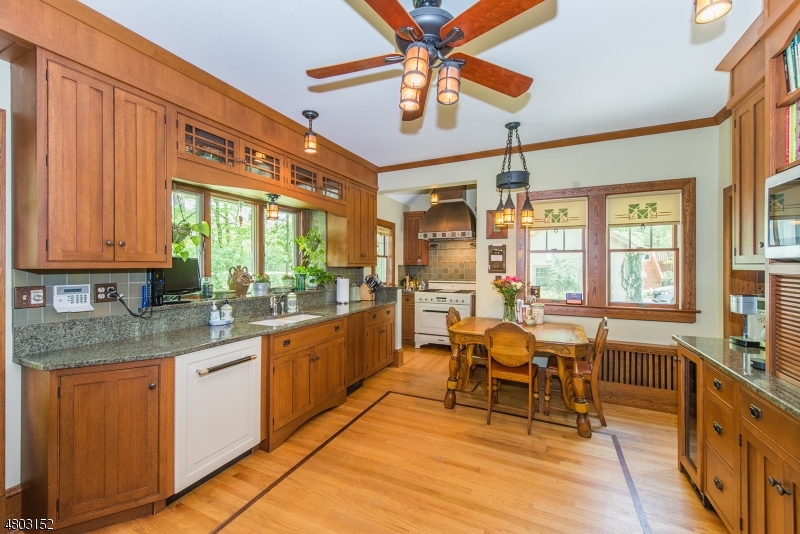 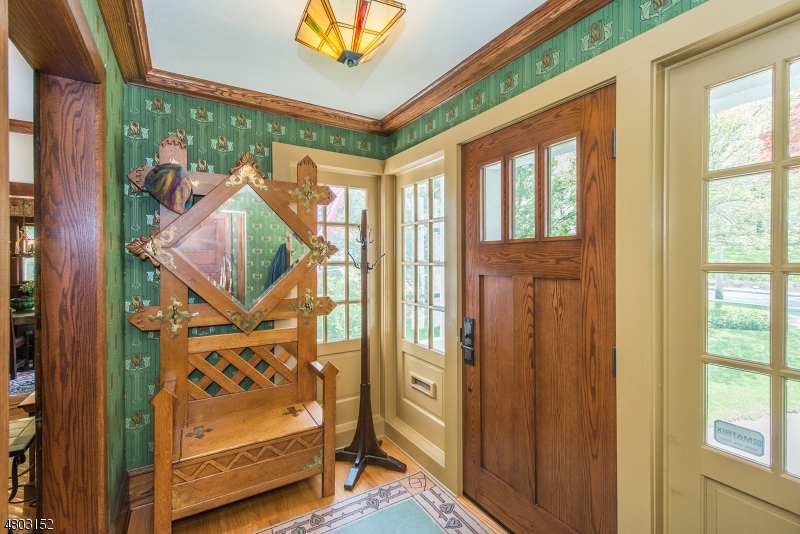 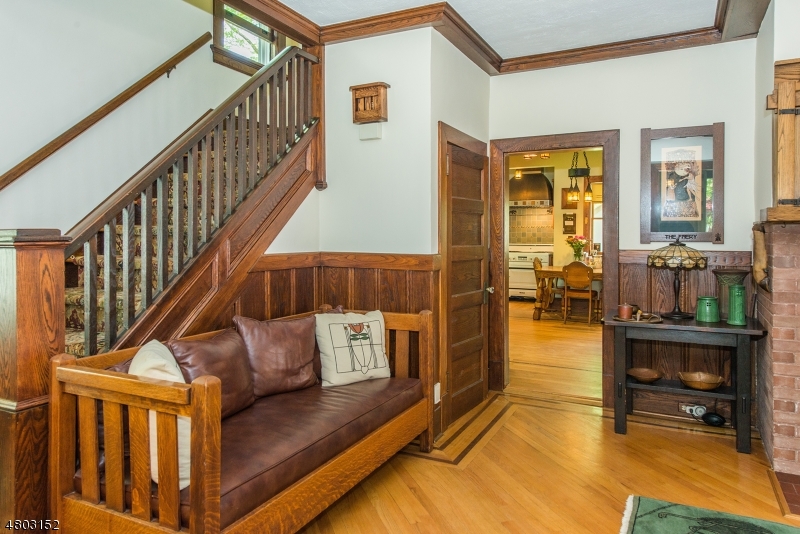 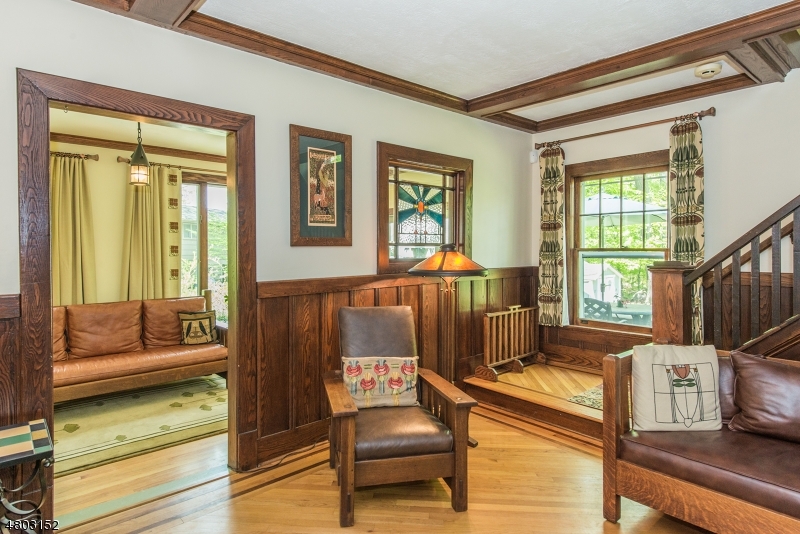 Perfect craftsman jewel set on a lovely level lot nestled in the center of town. 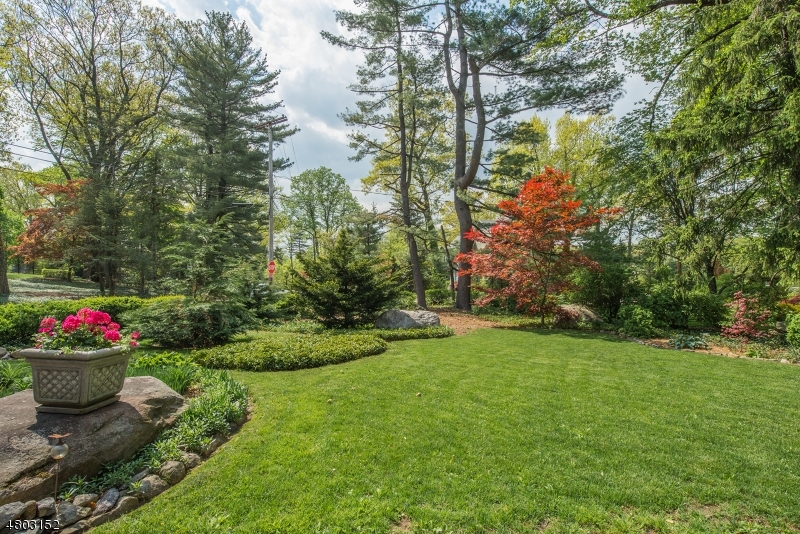 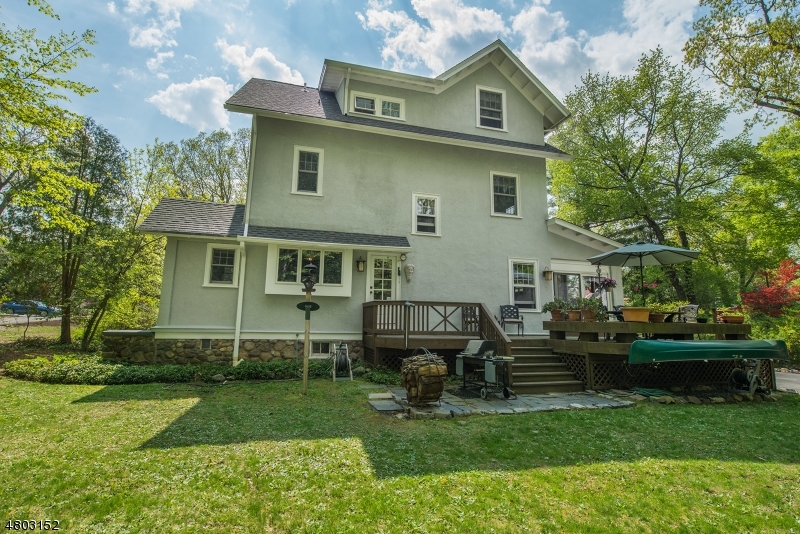 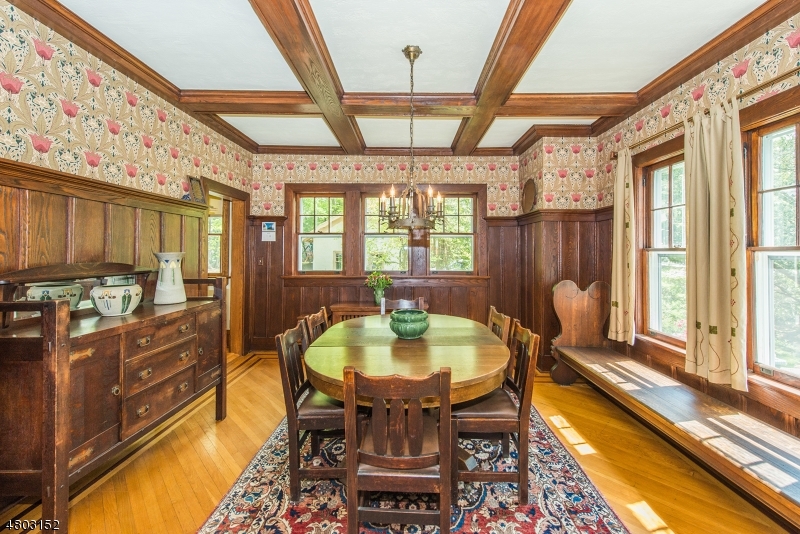 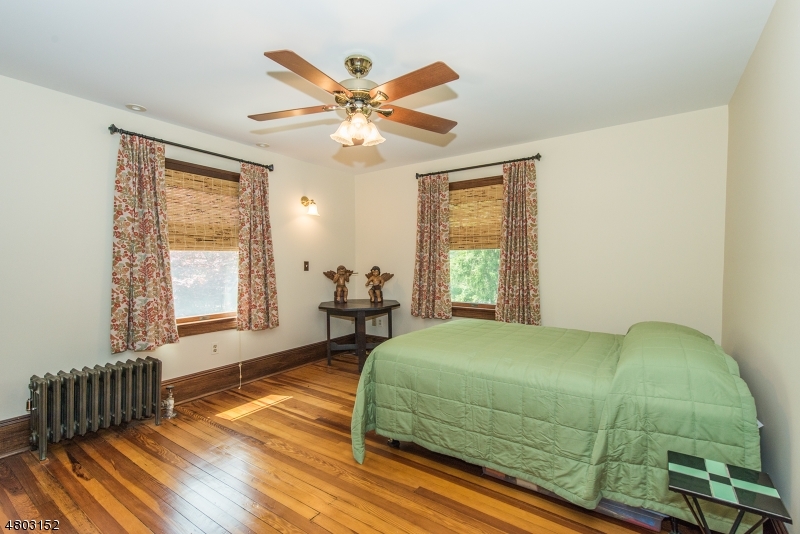 Close to schools, NYC Bus, ML Library & lake recreation - the location is ideal. 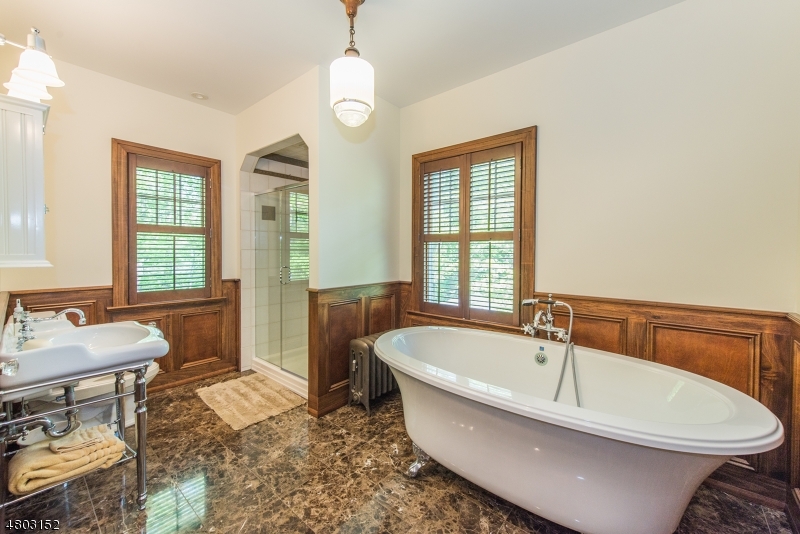 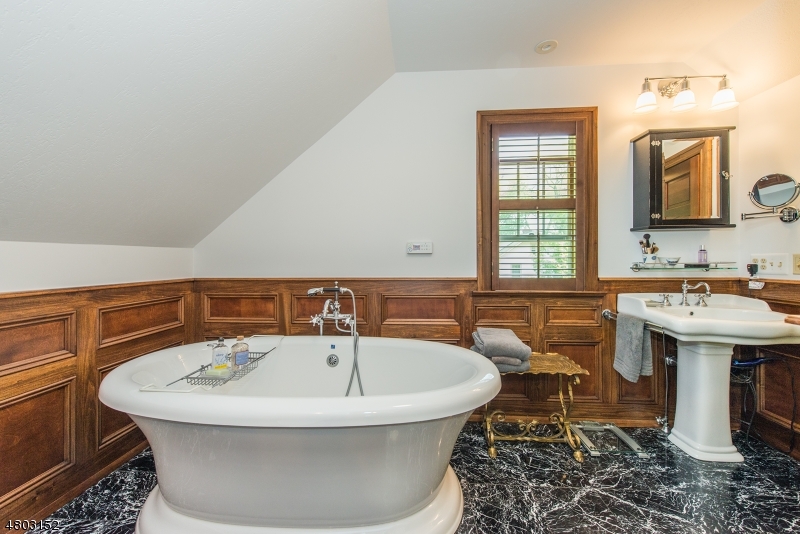 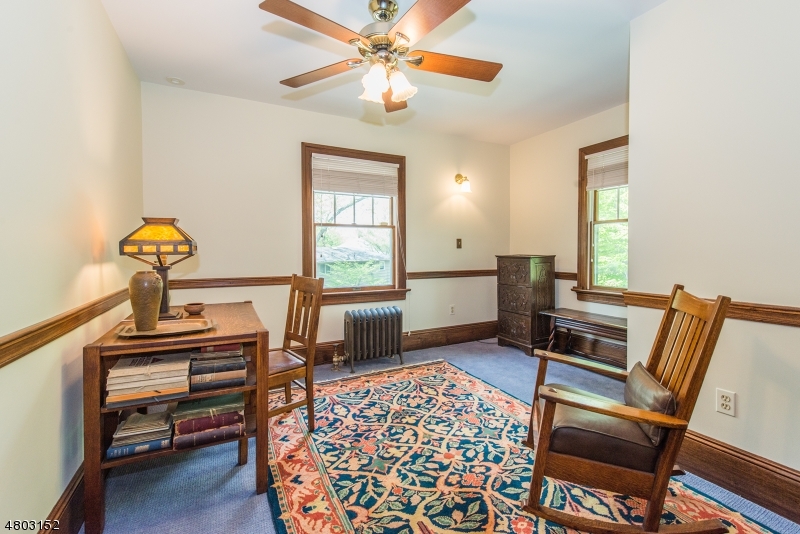 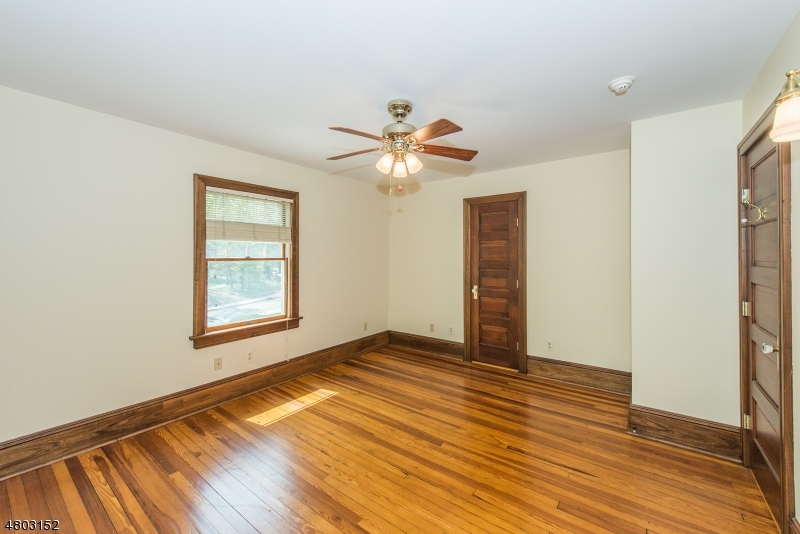 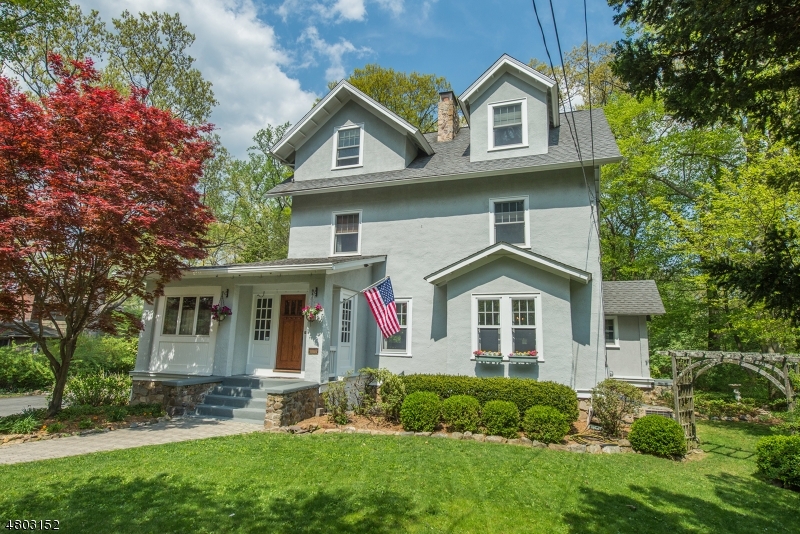 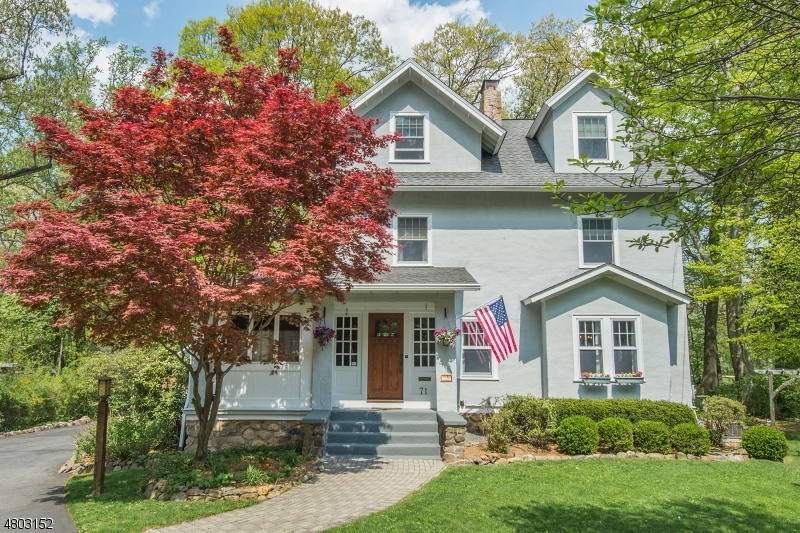 Gorgeous chestnut trim with exquisiteselections and appointments result in a delightful period correct historic renovation that will capture your heart. 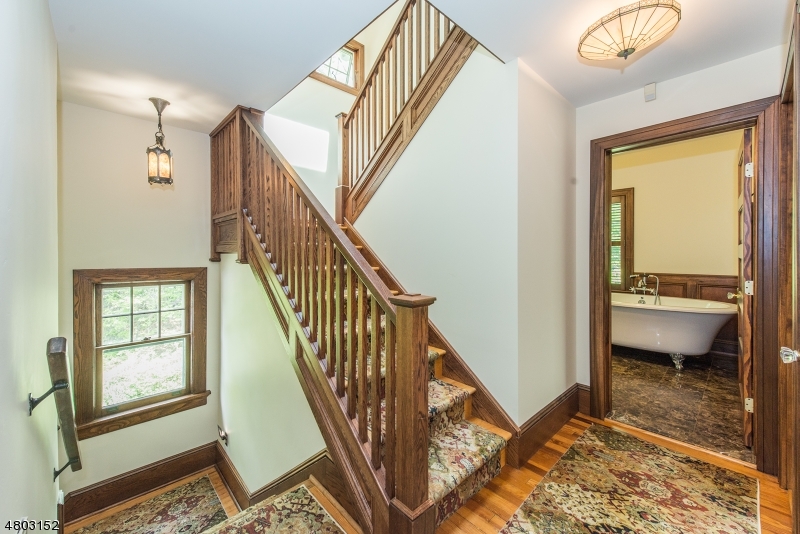 Inviting Living Room with brick fireplace, sunny Family Room with built-in shelving, elegant formal Dining Room and incredible kitchen with quarter sawn oak custom cabinetry. 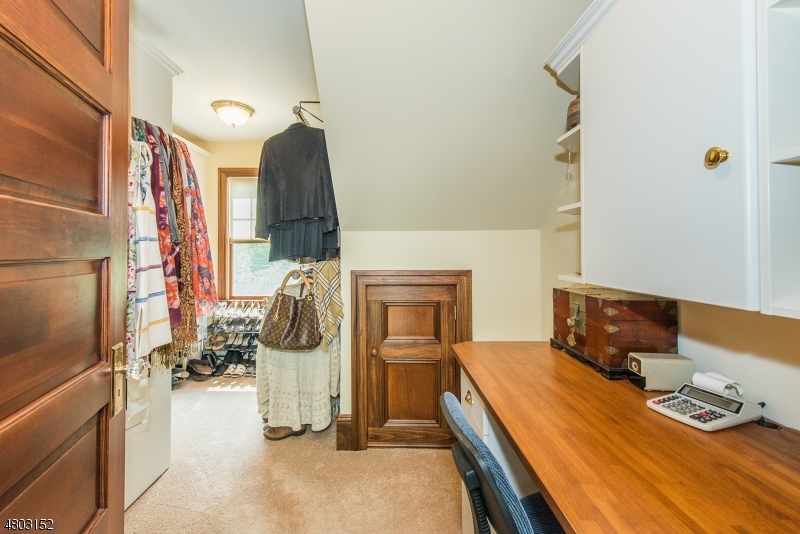 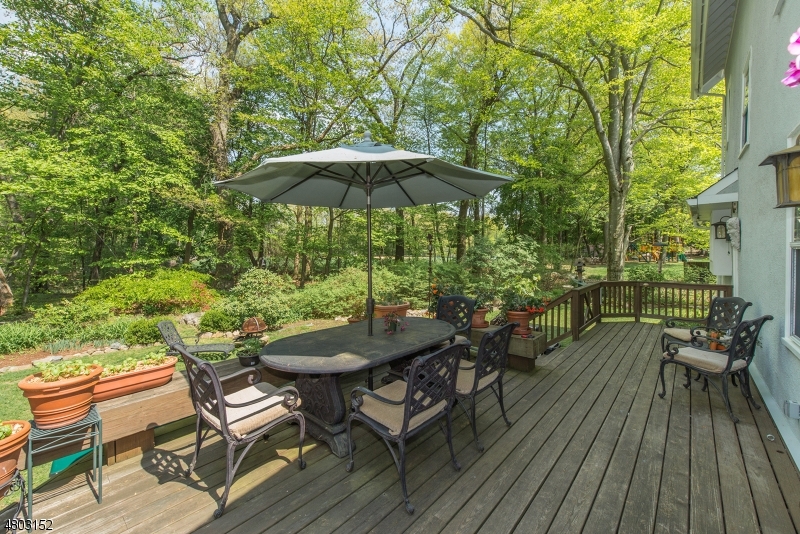 Enjoy the wooded privacy from the spacious deck. 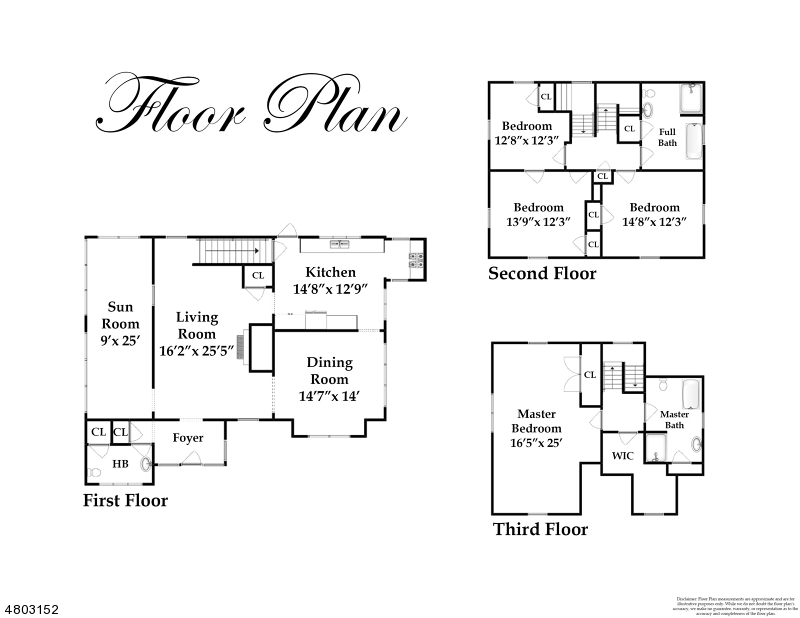 Everything has been done for you here using all high quality finishes...truly turn key...just move in to this incredible home!